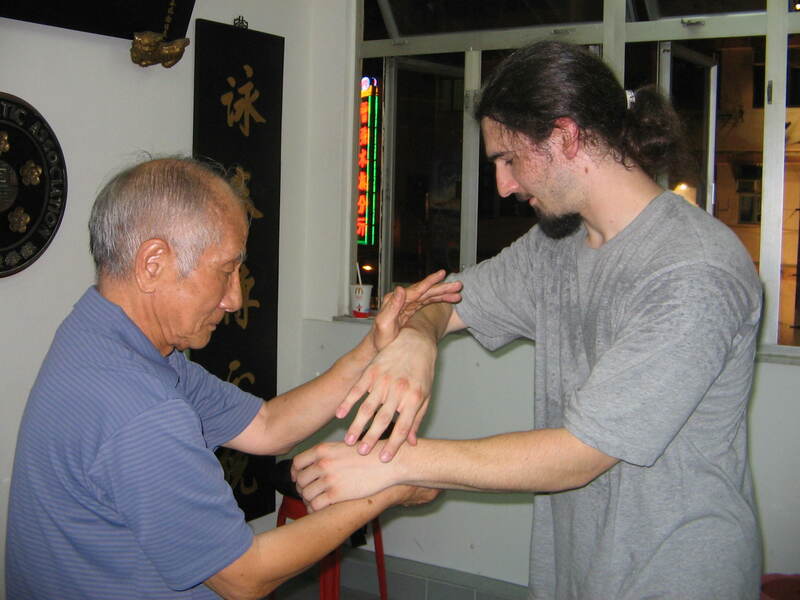 Master James Sinclair has been invited by the Goffs Oak Wing Chun Kung Fu branch teacher, Peter Foreman, to visit and teach at the school. On Monday 7th March, Master Sinclair will be conducting a 2hour teaching session covering many topics and taking question. master Sinclair has become a bt of a recluse in recent years and it is a rare opportunity to experience his teaching outside of his regular classes. The two hour session is £35 and well worth every penny listen and learn from someone who has over 40 years experience in the Art. The class start at 19:30. Phone Peter Foreman on 07561 413777 to confirm your place.